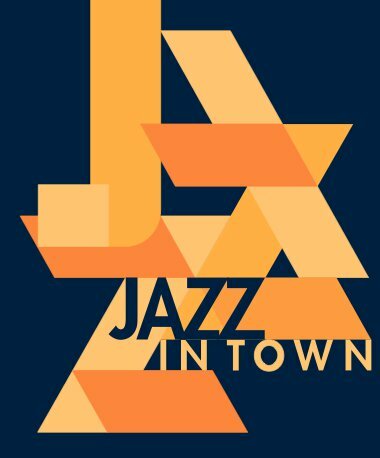 JAZZ in Town is a blues and jazz festival that has been happening for years now. The Jazz in Town hosts not only german performers, but also lots of great international musicians (a heavy UK and US presence). The festival officially opens doors on the 28th of June, but there will be pre band day with original irish folk sounds that will be performing on the 22nd of June. The JAZZ in Town is an open air event and it can host more than 400 people. There are lot’s of gourmet choices and drink stalls. Tickets are already available. Please have in mind that tickets cannot be bought or reserved via the phone. You can mostly get them on the spot or via online reservations.